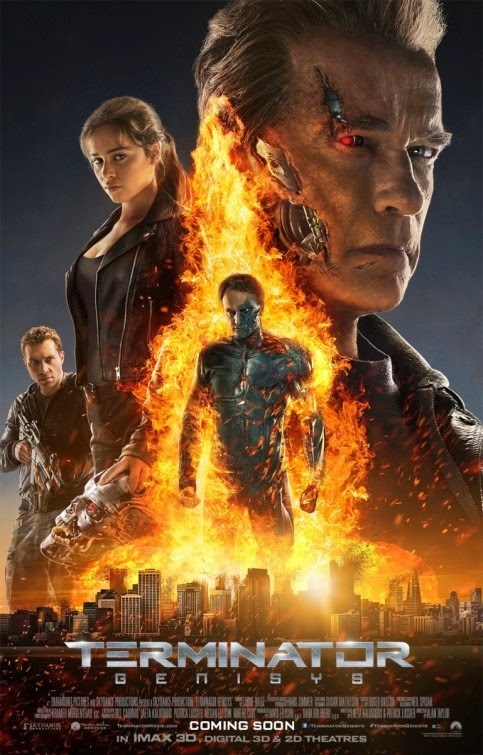 A new poster has arrived for Terminator: Genisys and it's actually not all that great. The marketing for this new Terminator film has been interesting to say the least. If you saw the latest trailer where they gave so much away then you understand. Either way he will be back in theaters this July.